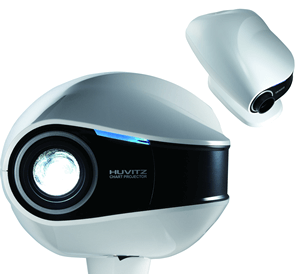 Huvitz Chart Projector HCP-7000 provides a powerful visual acuity system that supports a variety of charts. Includes 41 charts 34 masks and Red/Green & Polarization Filters. Features a semi-permanent lifetime LED light source that’s brighter and clearer than conventional bulb light.